A "Family Password" is a secret word you and your children determine together. 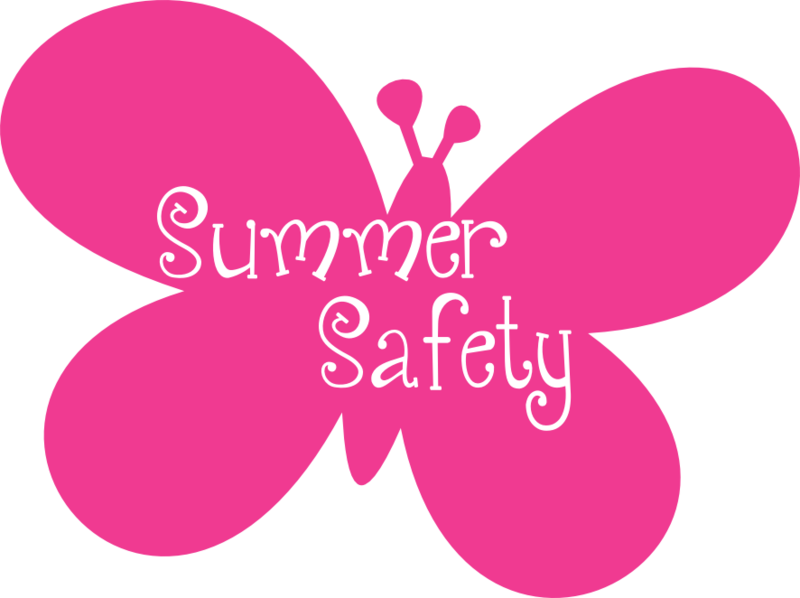 The family password is an important element in protecting your children from danger. Because once in awhile someone else may have to pick up your children. 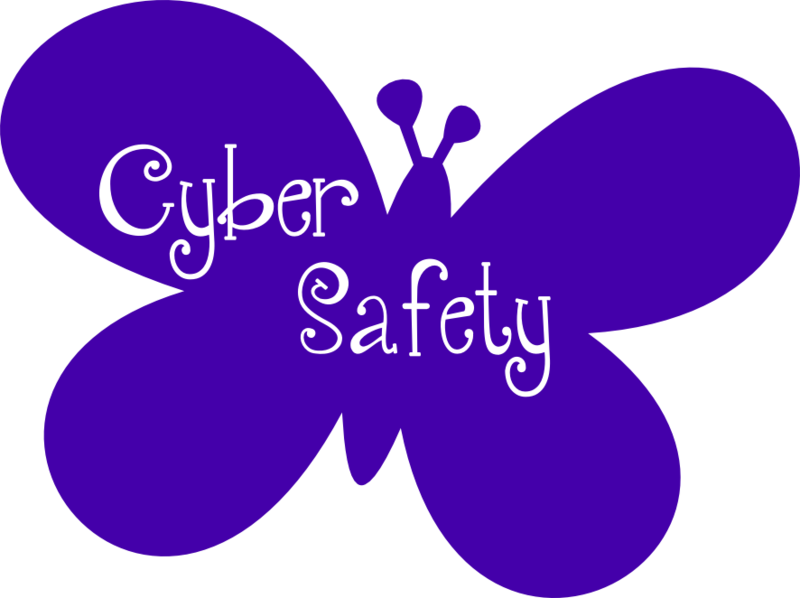 You and your child should pick out a secret password that anyone who has been sent to get them will know. Tell your child never to go with someone who doesn't know the secret password, even if they are acquainted with that person. This also goes for a policeman, or some other emergency personnel It is not unheard of for a child predator to use the tactic of impersonating a police officer to gain the confidence of their victims. It goes without saying that one of the most important things for your kids to learn about is STRANGER DANGER. 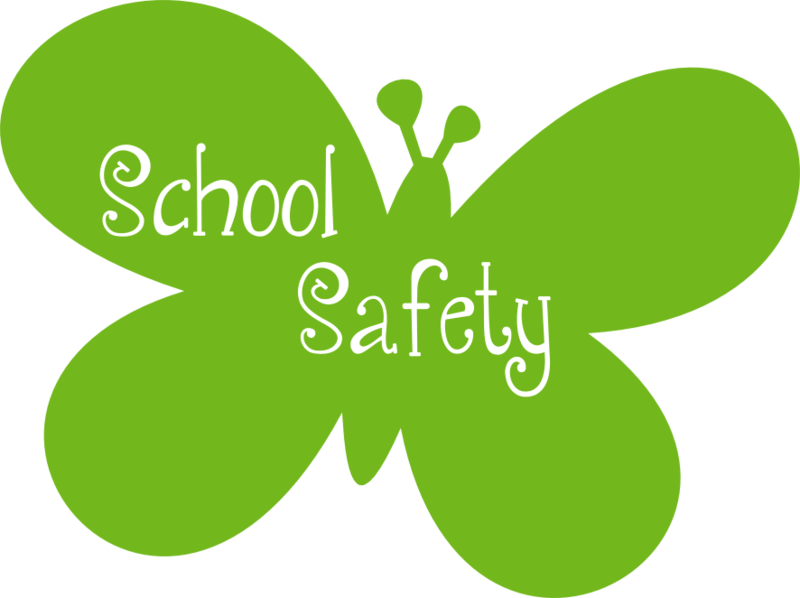 One problem that many parents run into when they attempt to teach their children about the dangers of strangers, is how to adequately educate them about the dangers that children must be aware of. Sadly, being wary of strangers only covers part of the problem, not always is the person who hurts a child someone that they do not know. 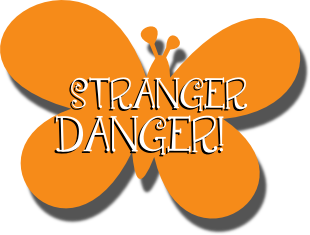 "Stranger Danger" really is not an accurate description of the very real danger facing our children. THE BEST PLACE TO START IS WITH SOME VERY BASIC CONCEPTS. Teach your children not only not to talk to strangers or accept anything from a stranger, but to TELL YOU if another person is not conducting themselves properly in your child's presence. IT'S IMPORTANT FOR YOUR CHILD TO KNOW THE IMPORTANCE OF MAKING NOISE AS WELL. Tell them to kick, scream and make as much noise as possible if someone tries to grab them, no matter if it's in a crowded shopping mall, or a neighborhood street. The attention this will draw could go a long way in thwarting an attempted abduction.